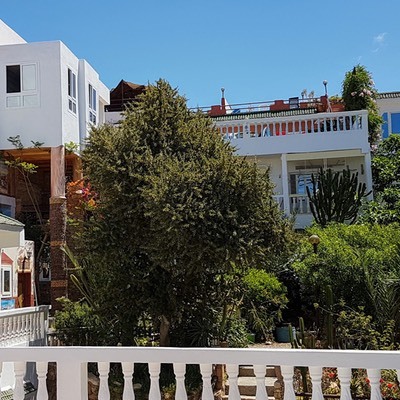 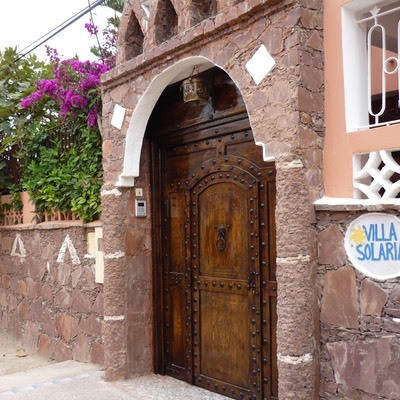 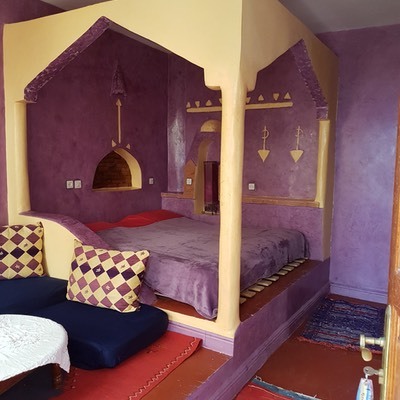 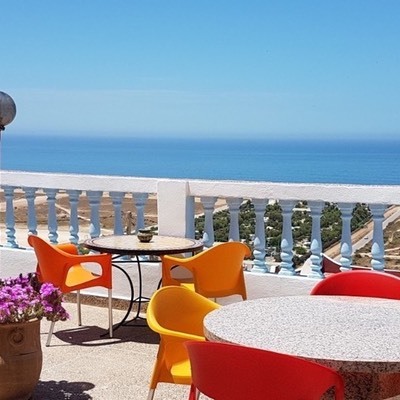 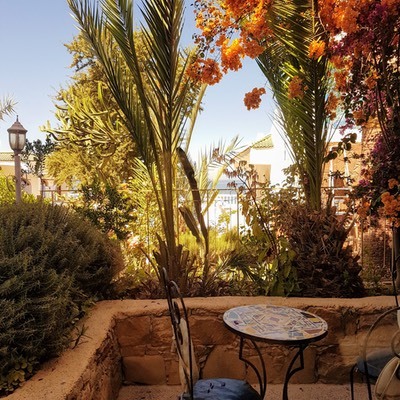 Our house is located in the Berber-village Tamraght, which lies on the Atlantic coast at the bottom of the high Atlas, about 15 km from Agadir and 5 km from Taghazout. 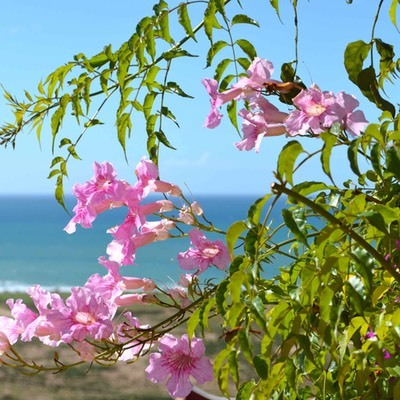 Tamraght’s climate is mild and pleasant all year round. 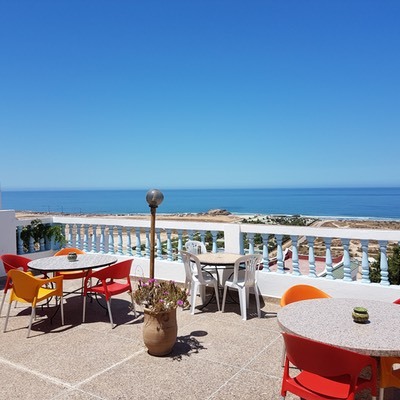 Our area is well known among surfers.